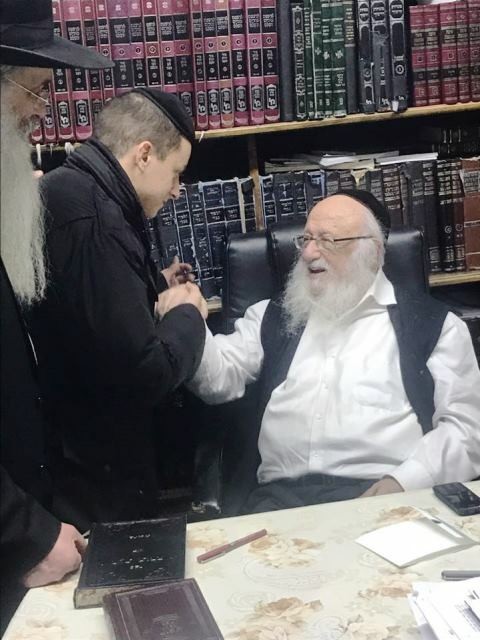 Yeshiva Tiyul to Bnei Brak! 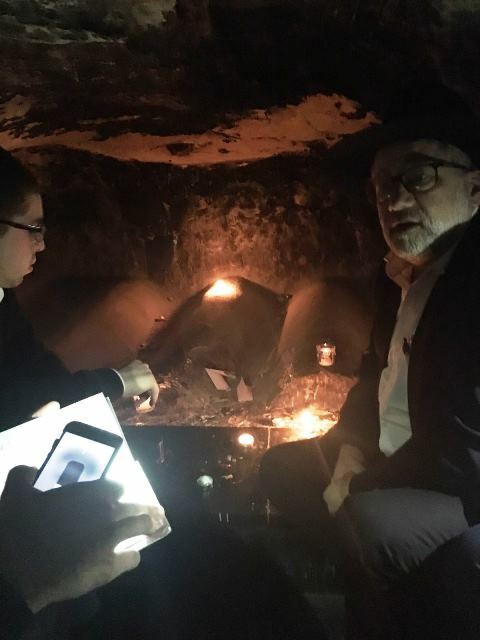 This past Tuesday the Shana Alef went to Blind Museum and the Deaf Museum in Cholon. 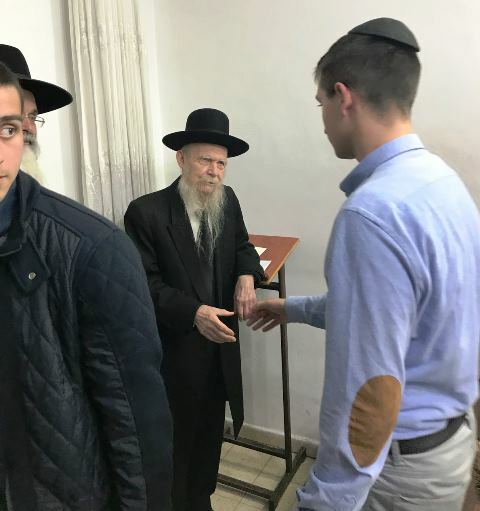 Shana Bet visited Gedolim in Bnei Brak. 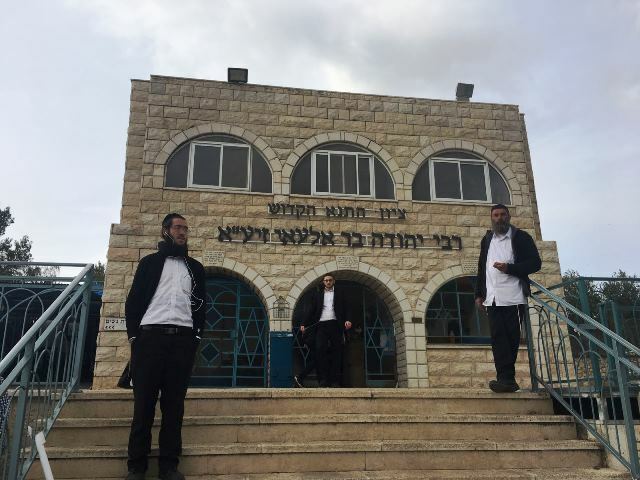 Alumni went to different Kivrei Tzaddikim. 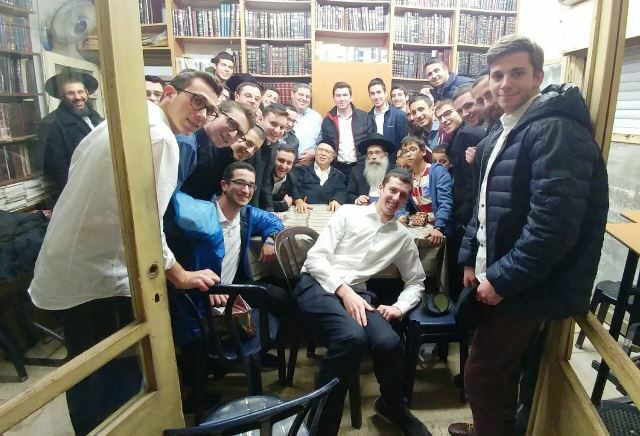 Everyone met up Yeshivat Ponevezh where they surprised Rav Bina with a Siyum Shas Mishnayot they undertaken to learn. 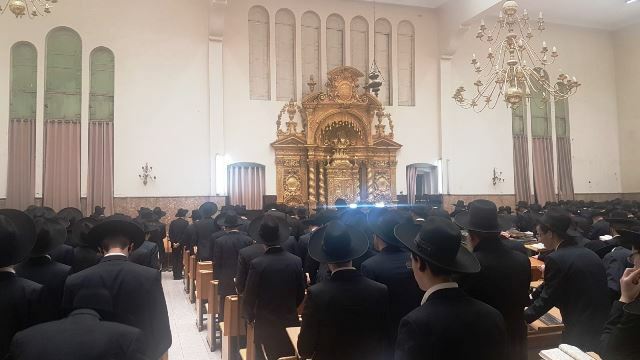 Click here to see pictures and video from the Siyum.